If an individual has relatives living as citizens or lawful permanent residents in the United States, they may be able to sponsor their family member for immigration into the country. To begin, a relative must petition for the individual to receive a green card, a K-3, K-4, or fiancée visa, depending on how they are related. You may be able to petition for a fiancée visa for an individual you are engaged to who resides outside of the U.S. This also goes for any children under the age of 21 that your fiancée may have. In the case of K-3 and K-4 non-immigration visas, you may petition for a spouse and any unmarried children under 21 that they may have. In addition to being eligible for petitioning a family member, there are a number of forms that need to be attended to for the process to go smoothly. 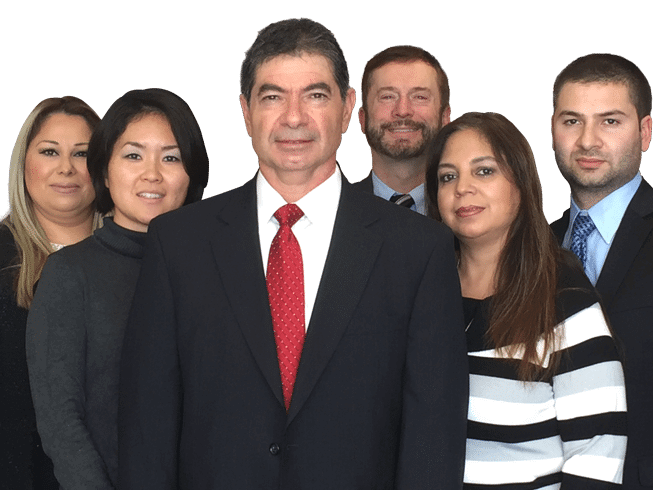 Because it can be very overwhelming to handle these matters on your own, we recommend you get the support of a skilled Los Angeles immigration attorney. Call (213) 387-0099 to get more information and advice about family based immigration in the U.S.
At the Law Offices of Henry Haddad, we are in the business of helping our clients achieve their own unique American Dreams. We know how complicated and daunting immigration can be, and we are here to provide you with compassionate support and skilled representation throughout every step of your case. confidential case evaluation with our Los Angeles immigration lawyer.